If you’ve been wondering if Apple is going to loosen the reins on ProRes RAW then wonder no further. 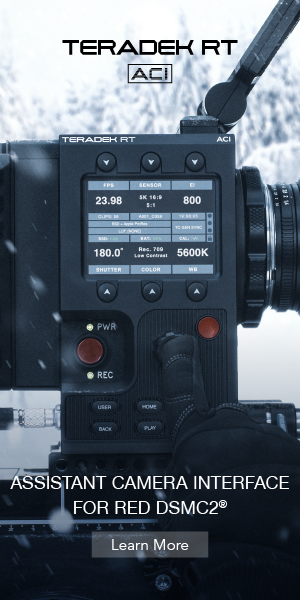 Today, on NAB 2019 eve eve we get a slew of new companies that are going to bring ProRes RAW to their platform. Assimilate, Colorfront, Filmlight, MTI Film, Telestream and Grass Valley will all be adding ProRes RAW to their products. Assimilate will add ProRes RAW to SCRATCH. This isn’t a shocker as SCRATCH has always been at the forefront of new codecs as we saw way back in the day with native support for RED’s REDCODE R3D codec before most anyone else. They were also early in support ProRes export on Windows. 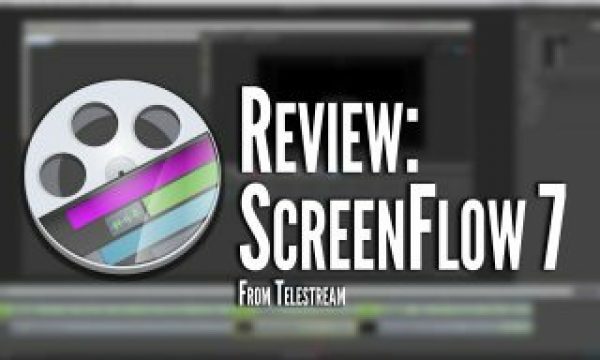 Colorfront is a system of high-performance, on-set dailies and transcoding systems for motion pictures, broadcast, OTT and commercials. 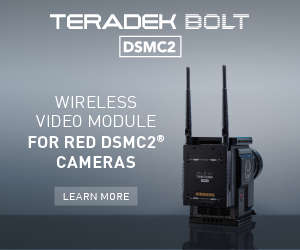 They already support (or will soon be supporting) ALEXA Mini LF, Sony Venice V3, RED 8K Decompression on NVIDIA GPUs, Blackmagic RAW cameras, codecs and hardware to name a few. 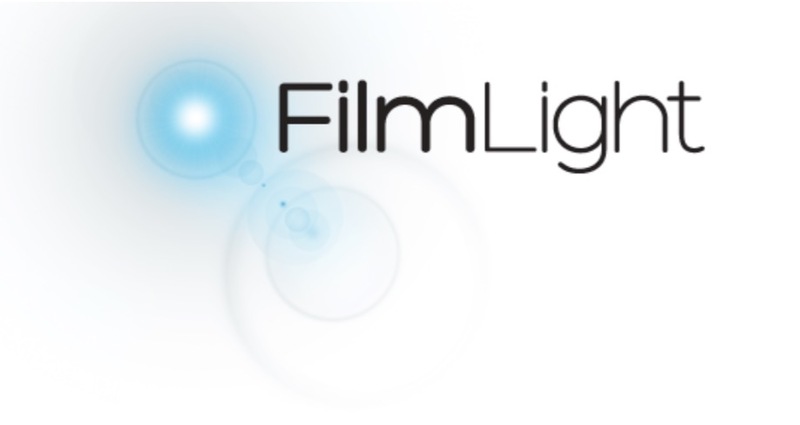 Filmlight is the creator of Baselight and Daylight and one of Hollywood’s premiere color grading and finishing systems. 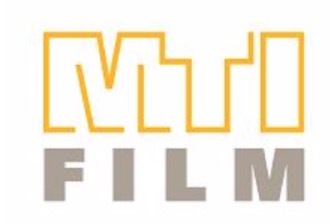 MTI Film makes the ORTEX software family of products provide high quality, powerful and secure workflow solutions which offer comprehensive solutions for dailies processing, media management, deliverables and more for on-set and post-production. Telestream will add support for their multi-format video player and encoder Switch. 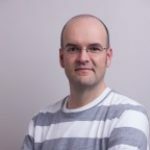 Grass Valley will add ProRes RAW support to EDIUS starting with their May 2019 release of EDIUS 9.4. That’s intriguing as that’s the only true NLE beyond Final Cut Pro X that will support ProRes RAW. You might see what is missing. 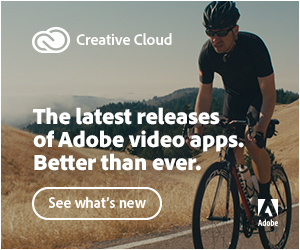 No Adobe Premiere Pro or DaVinci Resolve. 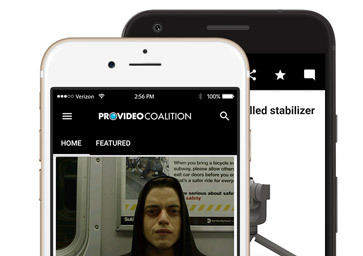 We know that Adobe recently added ProRes encode on Windows and Resolve has their own competing format in Blackmagic RAW so we may or may not get ProRes RAW at all. But with all these other companies coming on board with ProRes RAW maybe these more common post-production tools supporting it won’t be far behind. Some of the full press releases are below. LONDON — 8 April 2019: The latest version of the core Baselight software, version 5.2, and Daylight now support native access to the ProRes RAW format. This is one of the first full implementations of the ProRes RAW format from a world-leading professional colour grading application. The high-quality ProRes RAW image format is now available on cameras from a wide range of vendors, including Canon, Panasonic and Nikon via Atomos recorders, and directly on the DJI Inspire 2 with a Zenmuse X7 camera. 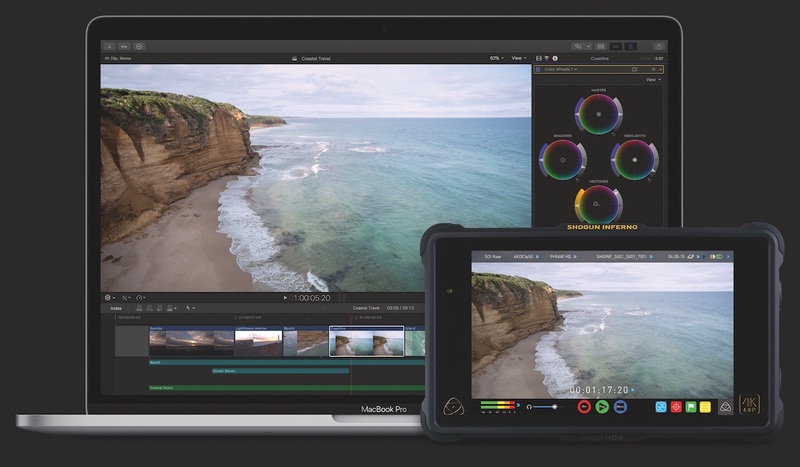 HOLLYWOOD—April 5, 2019— MTI Film, developer of the industry-acclaimed post-production software CORTEX, has added a powerful new feature, support for ProRes RAW. 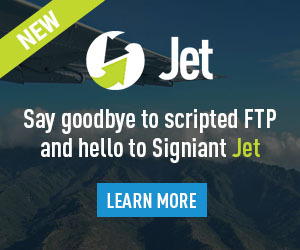 Our exciting update will be presented at NAB 2019 as part of MTI’s latest upgrade to CORTEX. The new CORTEX 5.2 version supports ProRes RAW at all frame sizes, leveraging the ability to work directly with the camera sensor’s pristine raw image data for finer control during color correction. 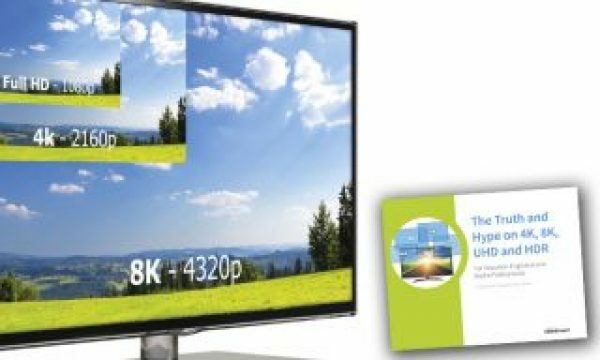 Since ProRes RAW has phenomenal performance and high quality, it provides our customers with a format ideal for high-dynamic-range (HDR) content creation. MTI Film will be showing CORTEX v5.2, with its new ProRes RAW capability, at NAB, booth SL14807. NAB runs April 8–11 in Las Vegas. 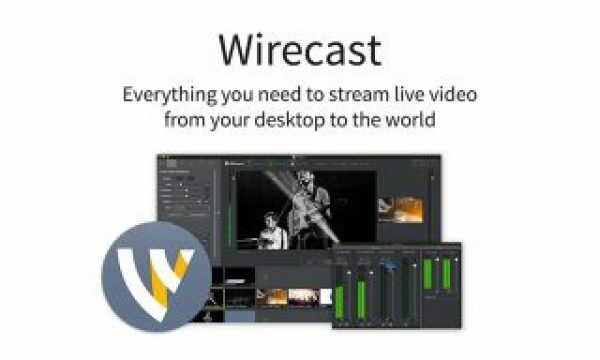 Nevada City, Calif., April 6, 2019 – Telestream®, the leading provider of digital video tools and workflow solutions today announced that its multiformat video player and encoder, Switch, will include support for ProRes RAWinspection and correction capabilities within Switch, and they can now use those same tools with ProRes RAW files. 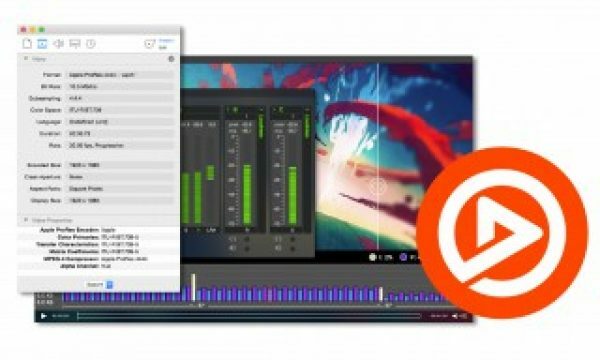 The powerful Switch benefits include the ability to preview camera footage prior to converting it to other formats, trim video to save disk space, inspect and modify the file properties, and convert media into lightweight formats for wide distribution. For more information on Switch visit: http://www.telestream.net/switch/overview.htm. NAB attendees can see Switch support for ProRes RAW at NAB booth SL3308. QuickTime’s Death means it’s time to Switch!